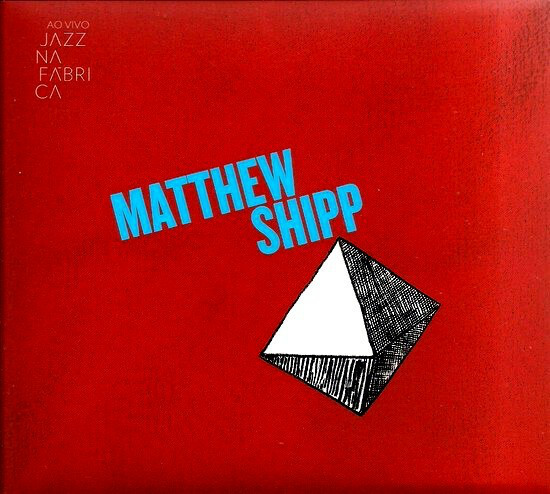 No MATTHEW SHIPPAO VIVO JAZZ NA FÁBRICA reviews posted by specialists/experts yet. 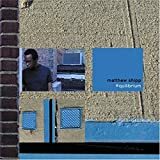 No MATTHEW SHIPP AO VIVO JAZZ NA FÁBRICA reviews posted by members yet. 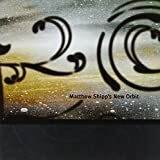 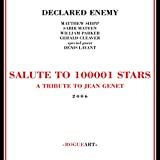 No MATTHEW SHIPP ratings only posted yet.